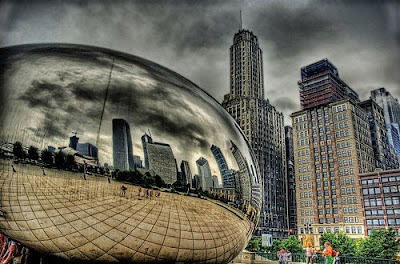 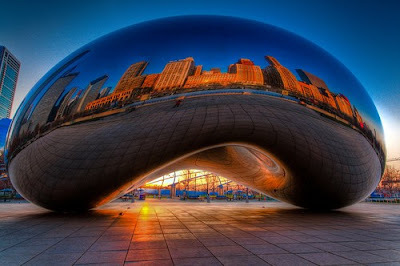 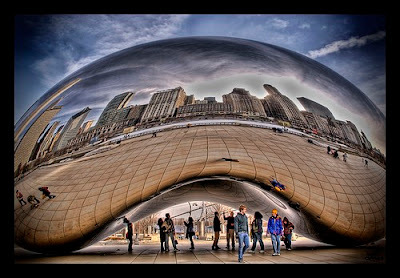 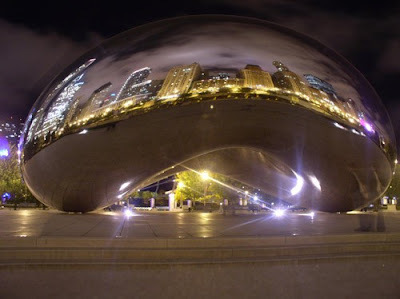 This work of art was made by Anish Kapoor and can be found in Millennium Park, Chicago. 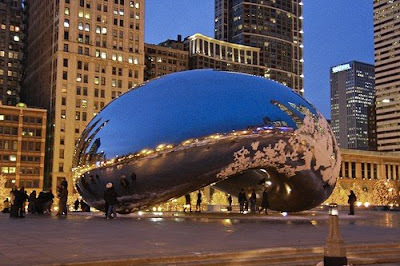 It is made of 168 highly polished pieces of stainless steel plates and is 33-feet tall, 66-feet long and 42-feet wide. 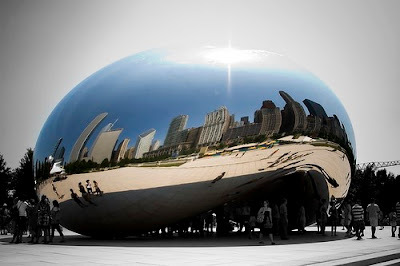 It looks almost like a giant drop of mercury that fell from the sky. 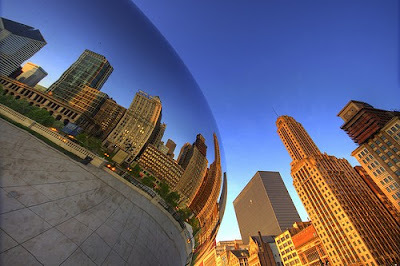 However, it’s beauty cannot be denied. 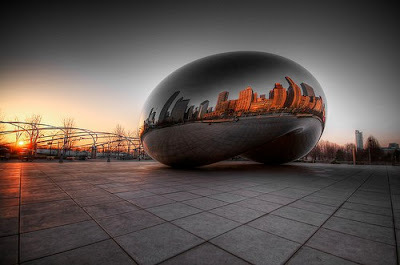 With it’s undulating reflective surfaces, it creates unique reflections of the Chicago skyline with the passing of day, as the light from the sun shifts and changes. 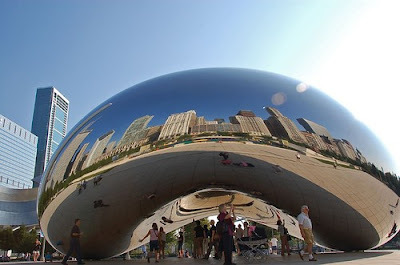 Anish Kapoor intended for this beautiful sculpture to be a gate into Chicago by the city it reflects and thus the title. 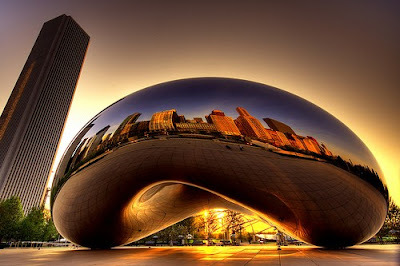 Impressive how something seemingly so simple can be so wonderfully beautiful.